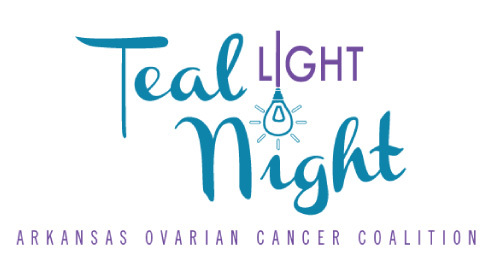 Join us as we turn downtown Little Rock teal! AROVCC will host a night to honor survivors, remember our angels passed on, and support awareness and education. Emceed by Lisa Fischer with B98.5, there will be dinner, drinks (beer, wine & sodas), Photo Booth and live flip books, a DJ, raffle items, and a silent auction. Survivors please call Alesa (501-552-3900) to reserve your free ticket. You can purchase a luminary to be displayed in honor and in memory of loved ones. There are limited quantities, so please purchase yours ASAP. To purchase tickets, make a donation, or become a sponsor for this event, please click here for more information.